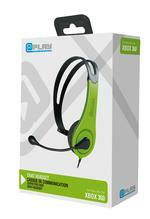 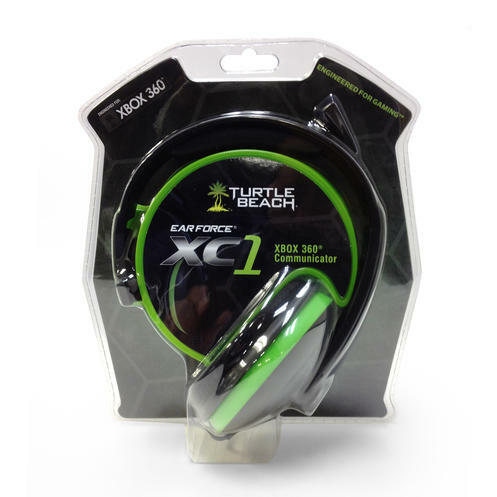 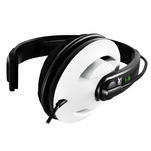 The Ear Force XC1 enhances your XBOX LIVE® gaming experience, allowing you to communicate and strategize with your teammates more comfortably and more accurately than a standard headset. 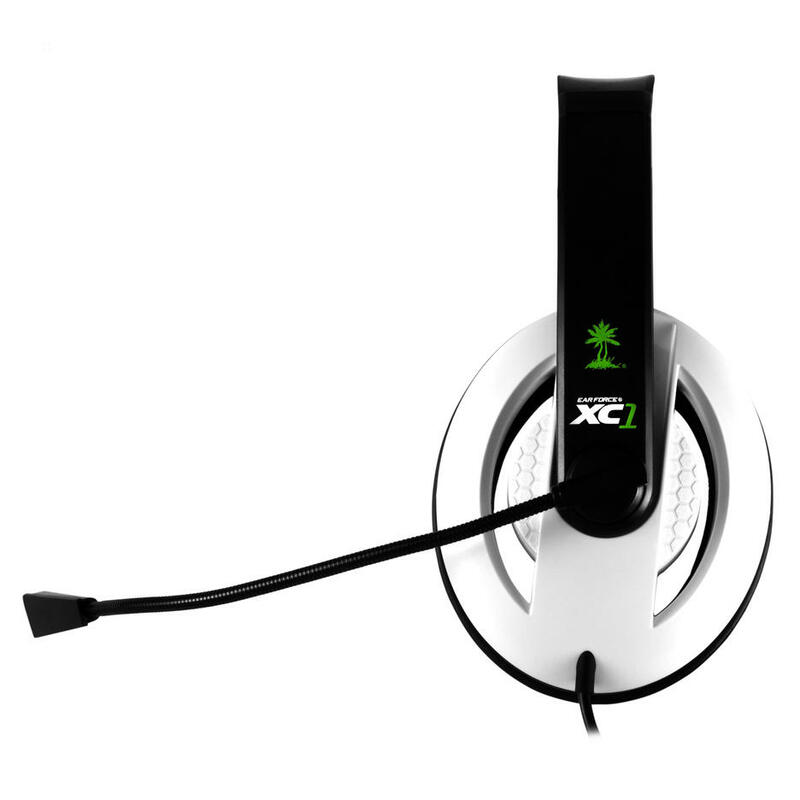 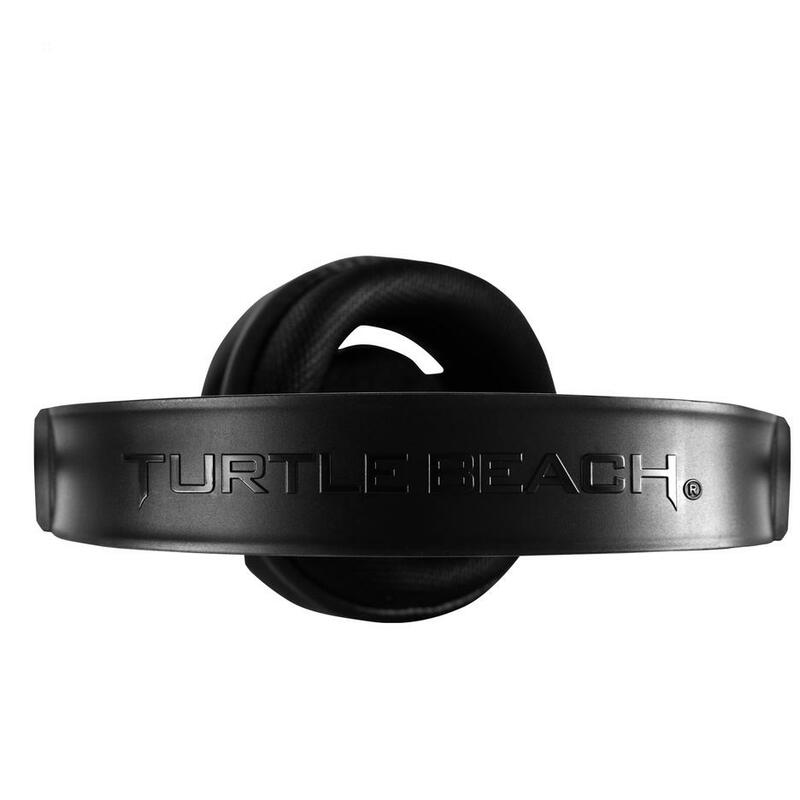 Unlike other communicator headsets, the XC1 incorporates a unique slotted ear cup design that lifts the speaker off of your ear and lets in the external game sound, so you can hear the game with both ears while listening to chat at the same time. This unique design helps assure you’ll never miss out on critical communication messages while getting the full impact of the game sound.